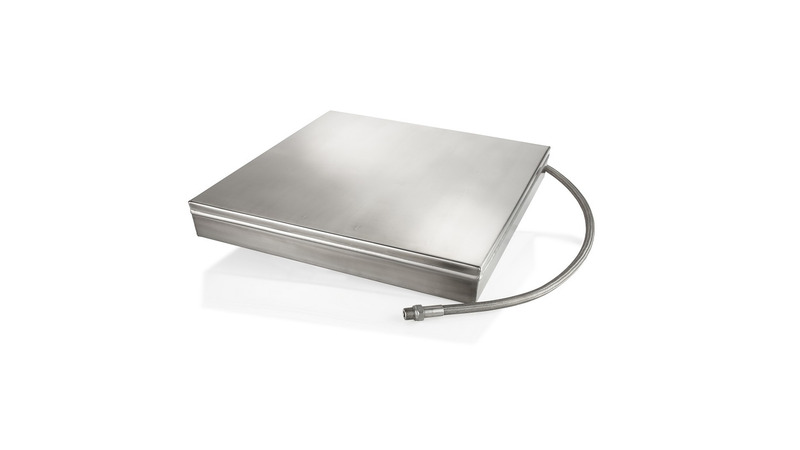 All our standard immersible transducers consist of a watertight, welded stainless steel housing. For the use in special liquid we also offer it in different materials. Frequency ranges are 25 up to 192 kHz.